All accommodations are non-smoking, with private bath. We aren’t fancy but the rooms are very comfortable. 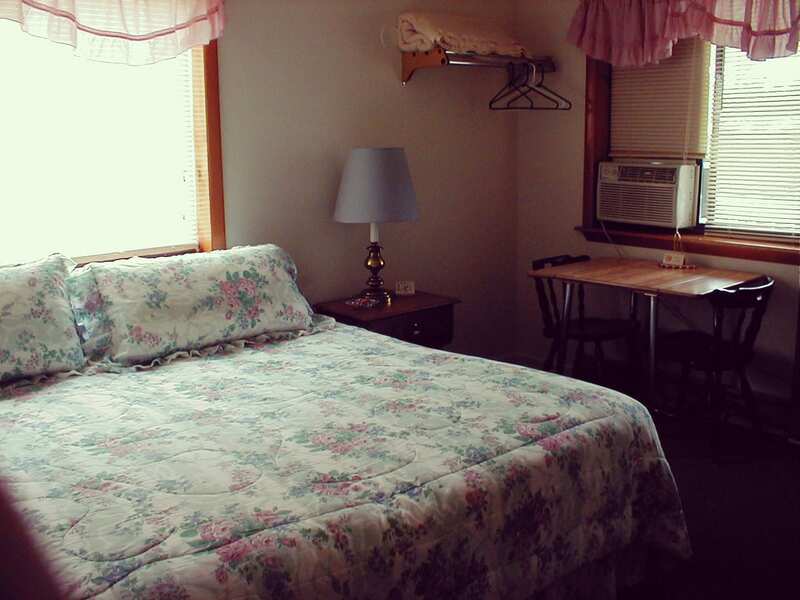 All of the rooms, with the exception of our small king rooms, have kitchenettes with coffee service in all the rooms. 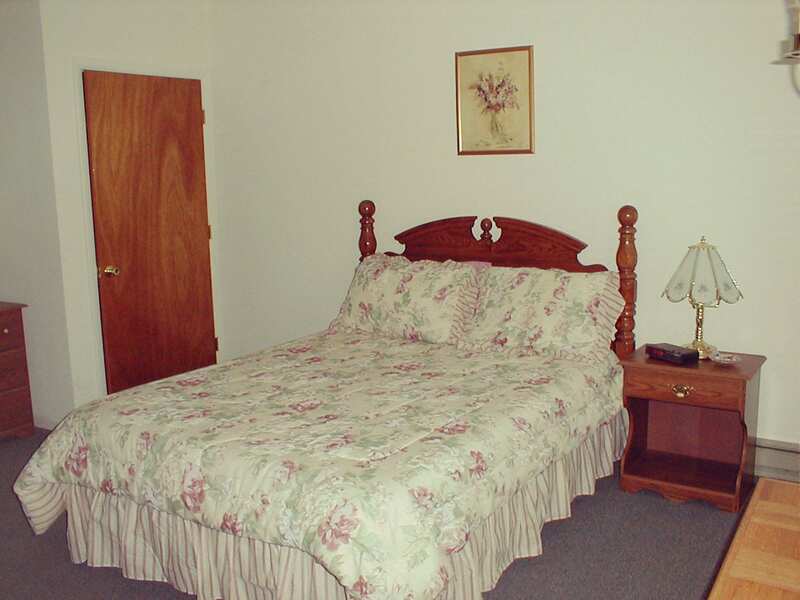 The rooms are air conditioned in the summer months. 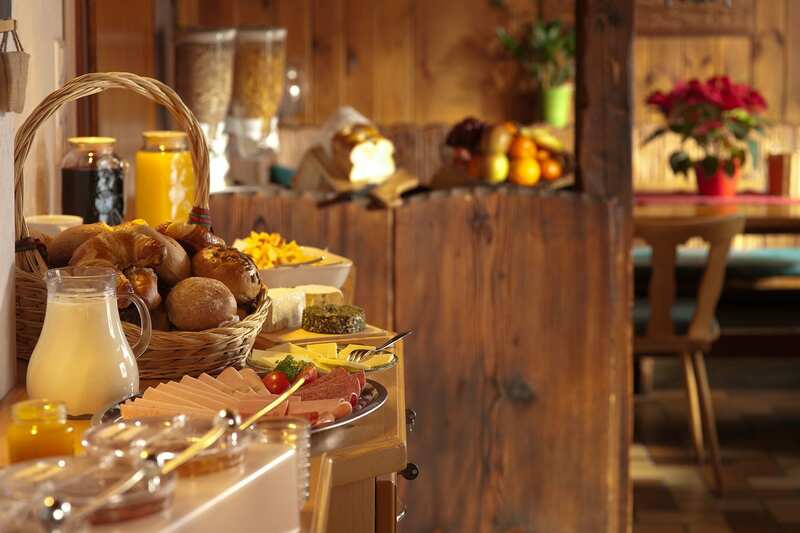 On weekends you can enjoy a delicious breakfast feast to keep you and your family going through your busy day visiting the Hudson Valley. Enjoy the comfort and brightness of our King size room which is situated at a corner of the lodge. This room has a kitchenette along with private bath. 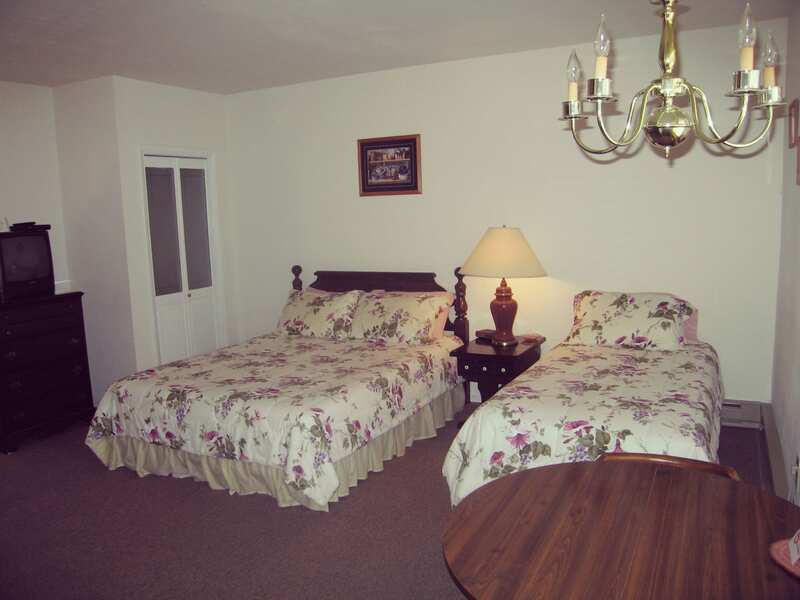 Two of our rooms come with a Queen & Twin beds. 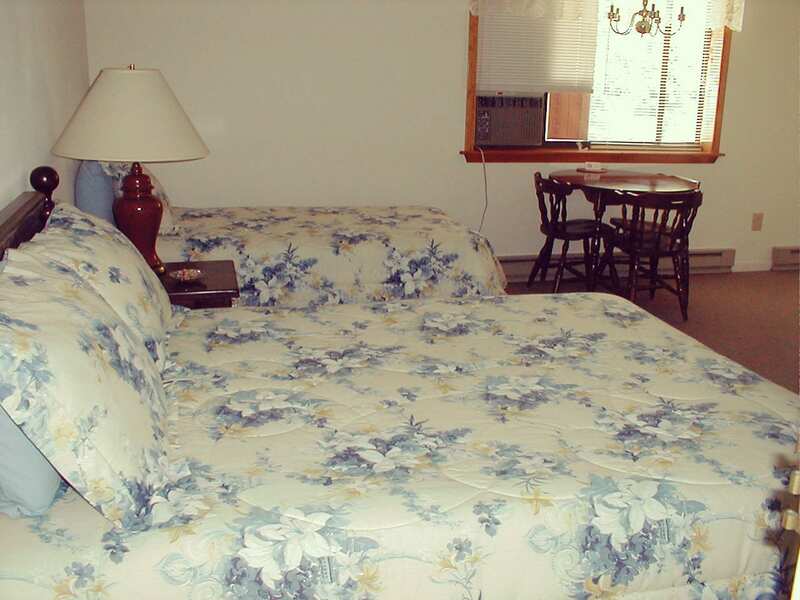 These rooms are a very popular set up with our guests. 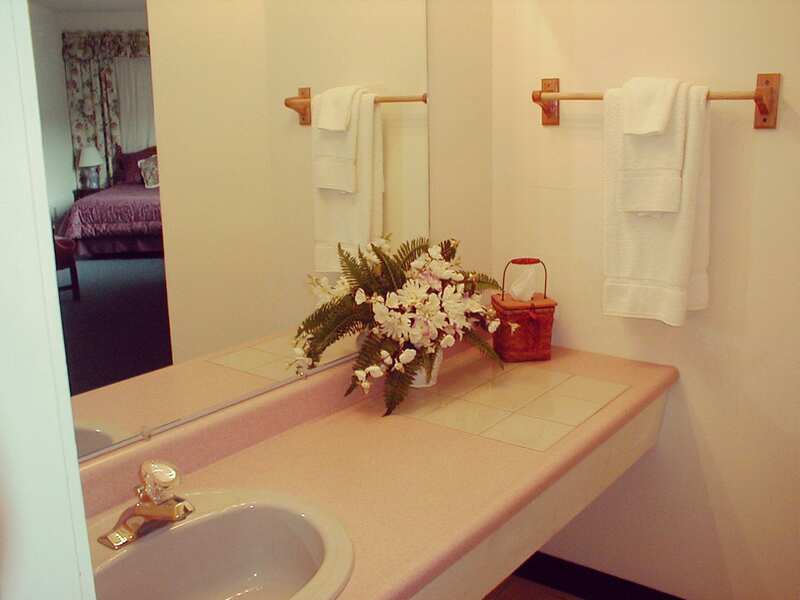 A kitchenette is also in this room along with private bath. 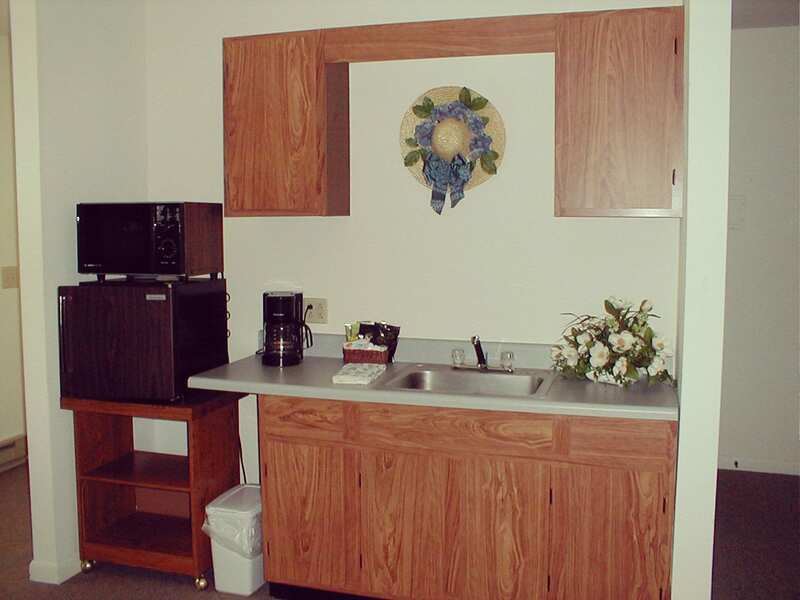 An example of the kitchenette area which are in most of the rooms. 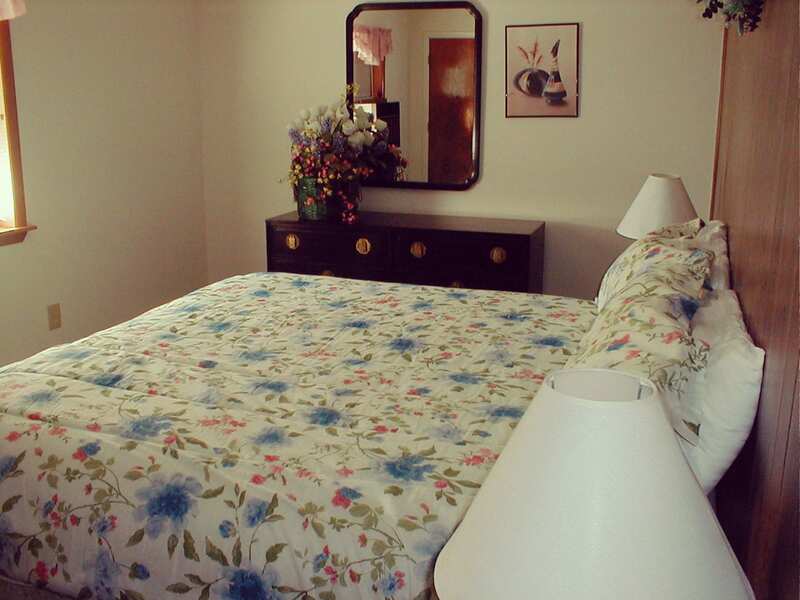 Ante room has a twin size day bed where the kitchenette is normally located. This room sleeps up to three persons. 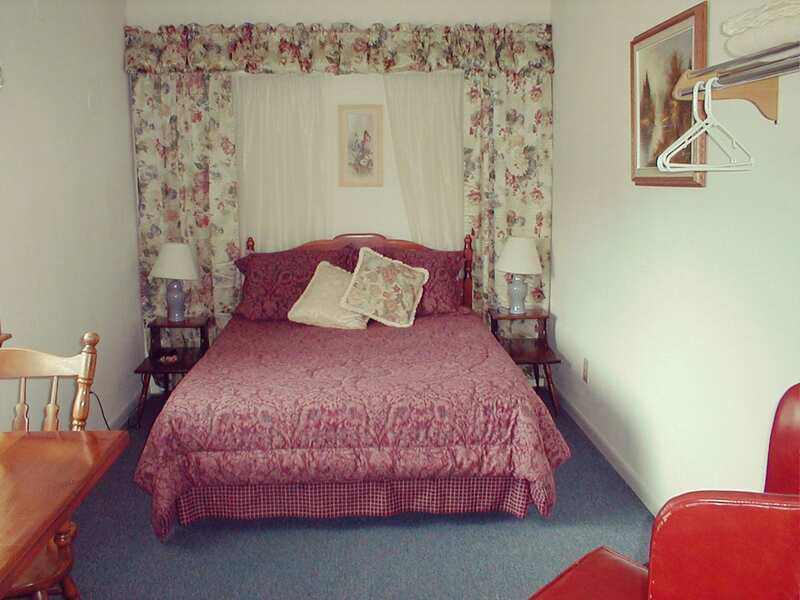 Our Queen rooms are also very comfortable and each have a kitchenette along with private bath. 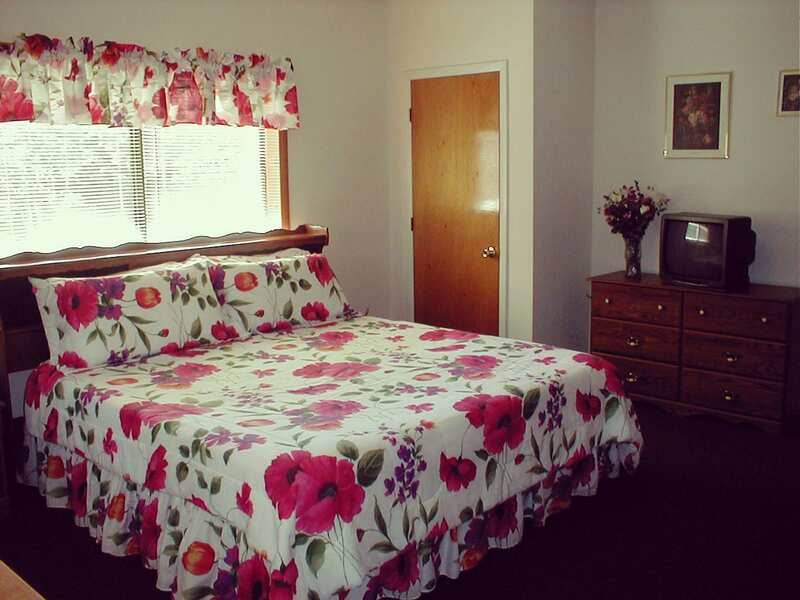 Two night minimum is required on weekends, May through October. Three night minimum on some holiday and special event weekends. All rates are subject to sales tax (12.125%)which includes a county bed tax. Deposits will be due within 10 days, by personal check, money order or can be charged on the provided credit card. A 50% deposit is required. There is a 14 day cancellation policy. If a reservation is canceled prior to the 14 days, 75% of the deposit will be refunded. Any cancellations inside the 14 days will be forfeited without exception. There will be no refunds for non-arrivals or early departures. A confirmation will be either mailed or emailed upon receipt of the deposit. Rooms will not be rented to anyone under 25 years of age. Check-in time is between 4pm and 7pm. For early or late arrivals, please contact us so arrangements can be made. Check out is 11:00am on the day of departure.